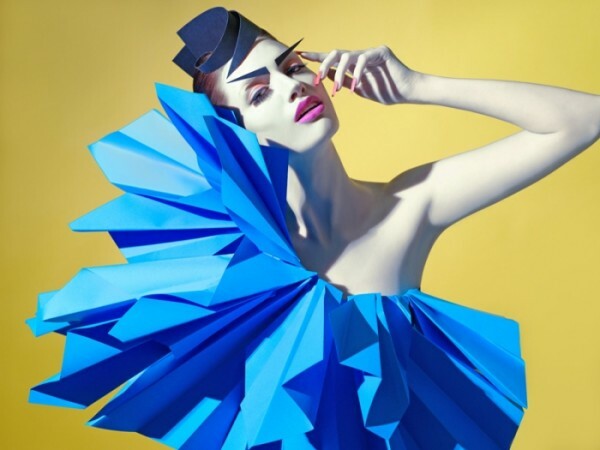 Absolutely stunning Paper Origami creations by Sazeli Jalal. 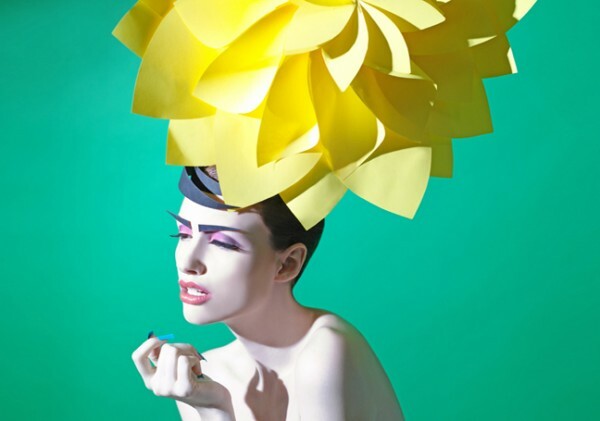 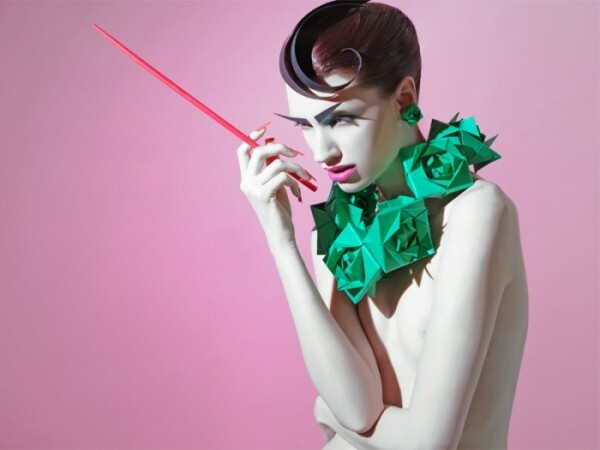 The beauty series titled "Paper Gangsta" explores colour, skilled craft, photography and drama!! The styling of the palette and model work in perfect harmony - they compliment and enhance one another - telling a picturesque, poetic story.